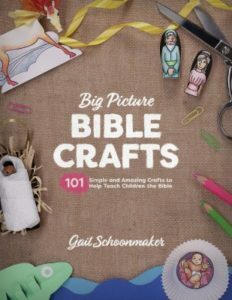 *Big Picture Bible Crafts: 101 Simple and Amazing Crafts to Help Teach Children the Bible by Gail Schoonmaker. Crossway, 2018, 251 pages. Gail Schoonmaker, illustrator of the ESV Big Picture Bible, provides everything you need to make eye-catching, three-dimensional, interactive projects to accompany 101 Bible stories. Everything, that is, beyond scissors, crayons, markers, and ordinary household materials like paper plates. The book is packed with patterns to photocopy as many times as you want, then color, cut, bend, paste, slide, fold, and pocket. Crafty kids will love it, and less-crafty moms will appreciate that many of the projects (rated as to difficulty) are easy enough to pass on to eager preteens. Putting them together could serve as an introductory course in paper-sculpture, too. 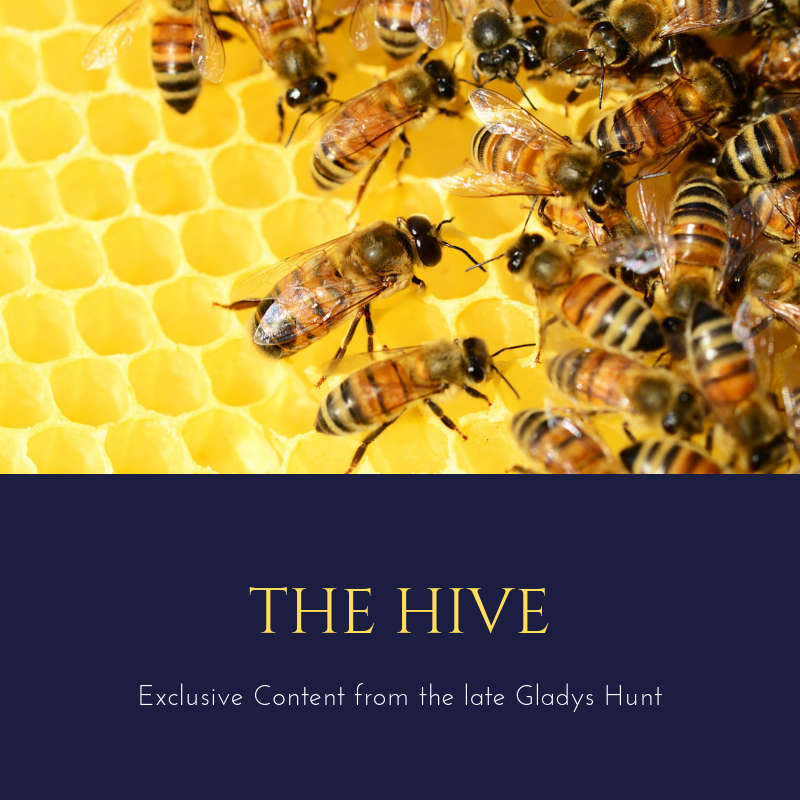 The resulting projects are perfect for Sunday school but also fun for homeschool Bible studies, rainy-day activities, and even family devotionals. The only difficulty may be in finding a place to store all the projects once they’re done, since they are too pretty to throw away. But that’s your problem.